Welcome! Mind Oasis is an online gathering place for friendly, diverse people committed to practicing meditation for wellness, peace, joy, and community. Not sure where to start? 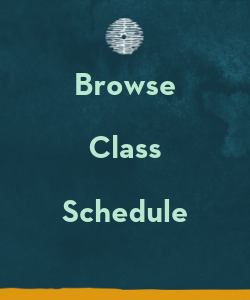 Hop onto one of our free and easy to access Meditate on the 8s classes. 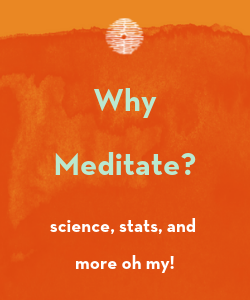 It takes less than two-minutes to register, access the platform, and start meditating. Link to join and schedule. 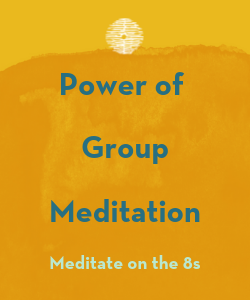 Through group meditation practices, you’ll have an opportunity to meditate in a supportive and friendly community – all from the comfort of our home or office. 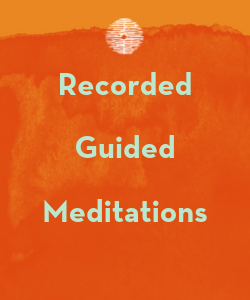 In addition to daily drop-in classes, Mind Oasis offers series that go deeper into interesting topics, workshops, book clubs, and much more in support of your meditation practice. No one is ever turned away because of inability to pay; tiered-pricing options make our classes affordable for all. 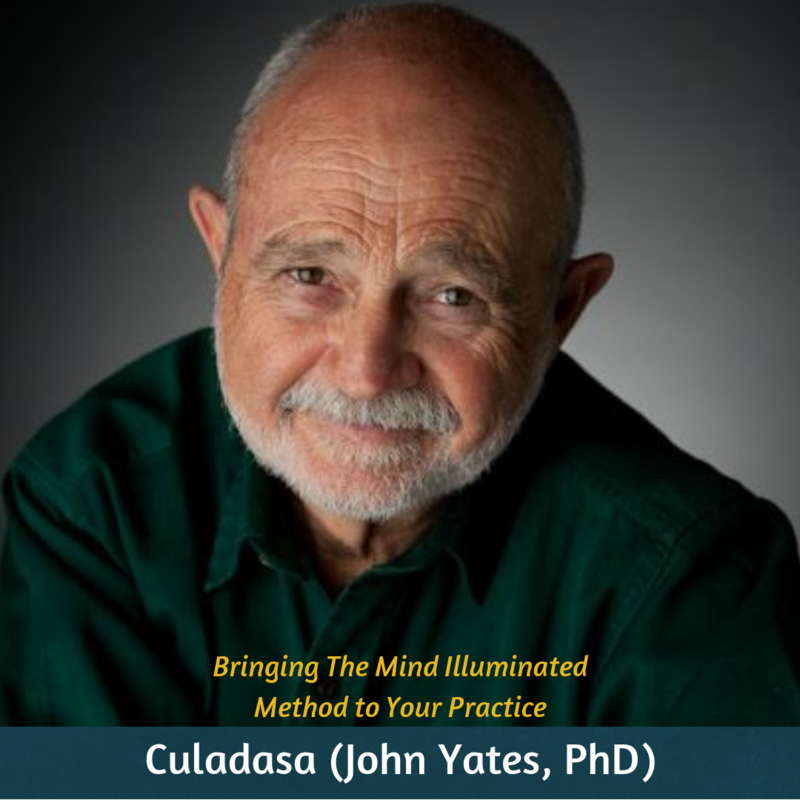 Mind Oasis classes are perfect for beginners as well as for experienced meditators. Mind Oasis seeks to counterbalance the impact of stress in an increasingly complex and fast-paced world through livestreaming group meditation classes. The evolution of group meditation has arrived. We’re glad you’re a part of this growing Mind Oasis community! We are a 501(c)3 nonprofit corporation (EIN 82-3180186).